Young musicians may have the interest and opportunity to learn Traditional Jazz, but what they need most is an instrument. 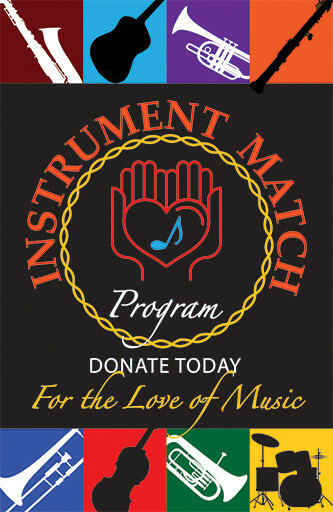 The Foundation's Instrument Match program accepts donated instruments, assumes the repair costs, and then matches the instrument with a student. We have experts who will evaluate the instrument to make sure it can be rehabilitated.  Please click the Instrument Donation button to fill out the form below and a volunteer will be in touch to arrange for pick-up and evaluation. 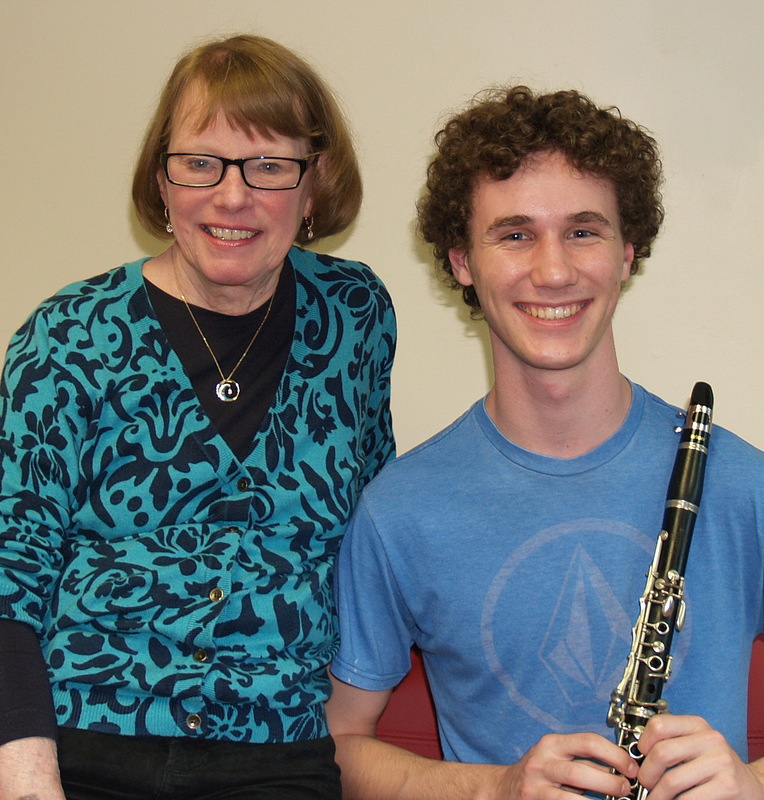 Requests for instruments are welcomed from students, families, or music instructors, including school instructors and private educators. Please click the Instrument Request button and fill out the form. A SacJEF representative will contact with you within a few days of submission.